That's two from BuzzFeed News in as many weeks. It’s another get for The Atlantic in what has been a busy hiring season for the publication. 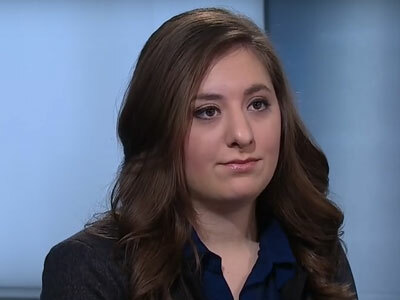 BuzzFeed News reporter Rosie Gray is joining The Atlantic’s politics and policy team to cover politics both U.S. and international, and will focus specifically on the growth of populist nationalist movements throughout the world. “Rosie Gray is one of the most tenacious and indefatigable young reporters I’ve ever met, and her skills make her a perfect addition to an already outstanding web team,” said editor in chief Jeffrey Goldberg in a statement. Gray has been at BuzzFeed long enough to cover both the 2012 and 2016 elections, focusing on Republicans both times. Prior to joining BuzzFeed in 2012, she had been a staff writer at the Village Voice. She starts in the new year, along with McKay Coppins, another recent hire from BuzzFeed.